St-Petersburg-Russia Tour - St. Petersburg Private City Tour and museums. 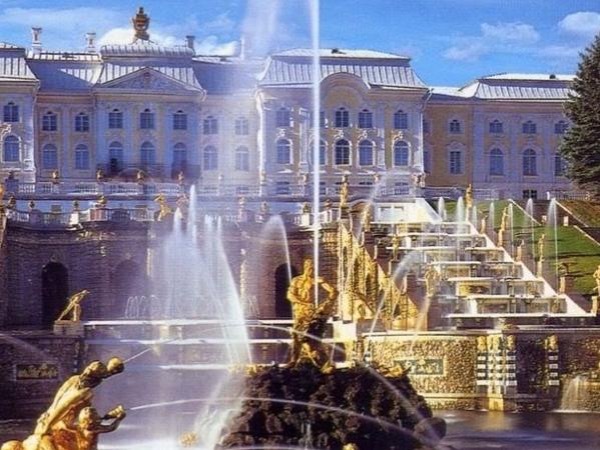 St. Petersburg Private City Tour and museums. Only if you can walk several steps up an down. 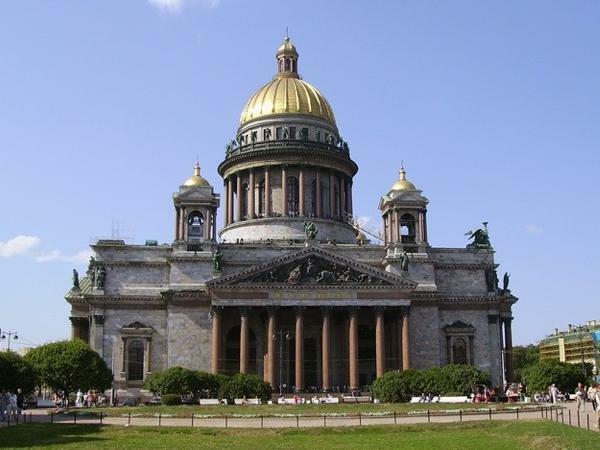 This is an extended variant of the city tour, which also includes popular museums of St. Petersburg. We'll see the most famous palaces and churches, streets and squares. 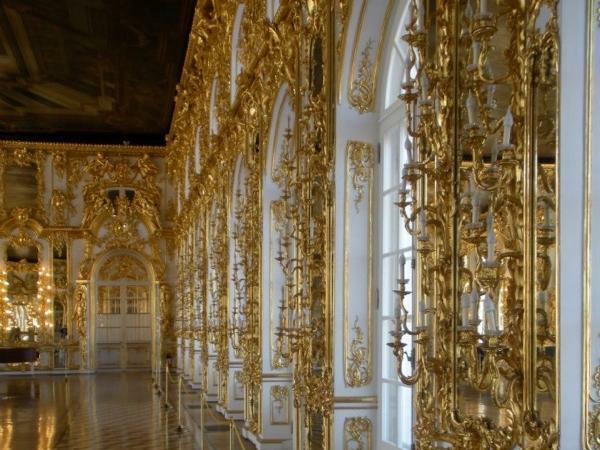 I'll tell you about the beginning of St. Petersburg, the time of Catherine the Great, Russian revolution and World War II. 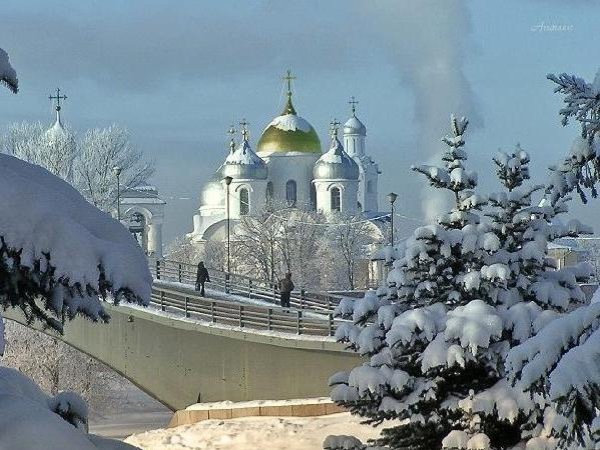 Apart from Nevsky Prospect, Palace Square and other "musts" we'll get a chance to visit one of active Orthodox Churches, farmer's market and take a subway ride (upon your wish) in the deepest and very ornate subway. And of course we'll have a lot of picture stops in the famous places! 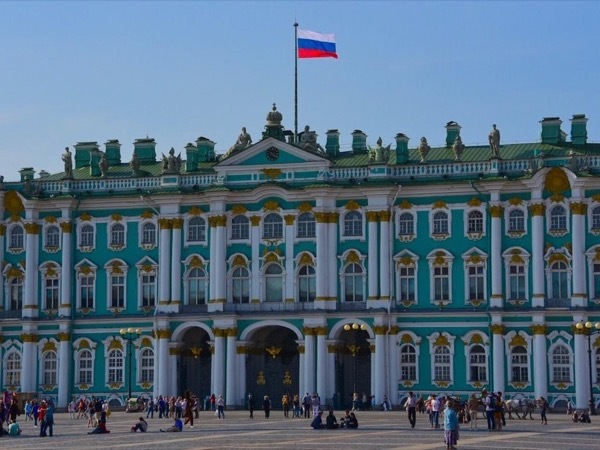 During the city tour we'll visit Peter and Paul Fortress, birthplace of the city, its Cathedral is a burial place of the Romanovs; St. Isaac Cathedral and Savior on the Blood Church, which are very popular museums now. We can have lunch or a tea/coffee break in one of local cafes or pie shops. During the tour we'll drive by Palace Square, the Hermitage, St. Isaac Cathedral, St. Nicholas Naval Cathedral (visit inside possible, active church), Mariinsky theatre, the Spit of Vasilievsky Island, Peter and Paul Fortress, monument to Peter the Great (Bronze Horseman), Nevsky Prospect, Kazan Cathedral, Savior on the Blood Church, Cruise Aurora, Smolny Cathedral. 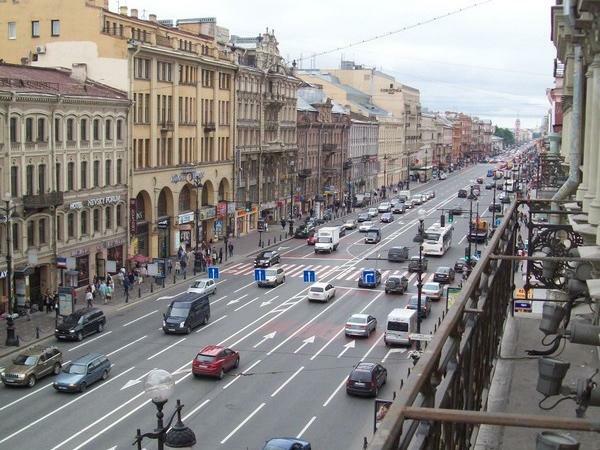 We'll be driving most of the time with picture stops and we'll go inside St. Nicholas Naval Cathedral or Kazan Cathedral, visit the farmer's market near the house where Dostoevsky had his last apartment (now it is an apartment-museum), take a metro to see a couple of stations (optional) and have some time for souvenir shopping (also optional). We'll see inside St. Isaac Cathedral and Church of Savior on the Spilt Blood inside (both are museums) and visit the birthplace of our city - Peter and Paul Fortress with the cathedral, which is a burial place of Russian tsars. 500 rubles - You can use credit cards in most places (shops, cafes), but it's good to have some cash for street coffee, souvenirs. 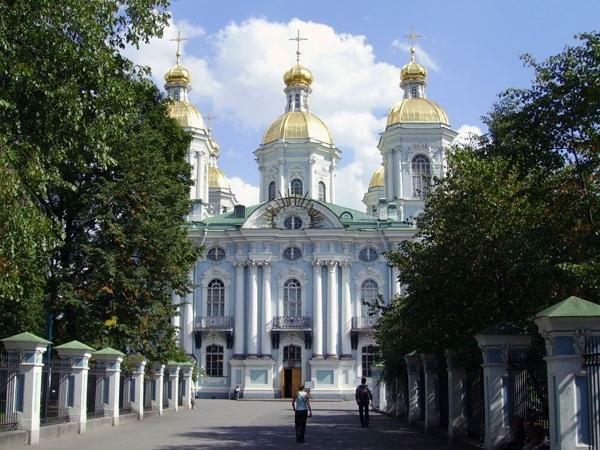 Other: The colonade of St. Isaac Cathedral is not included in the regular tour. If you decide to go I'll help you to get a ticket ,which is 150 roubles. And be aware there are more than 200 steps up and no elevator! 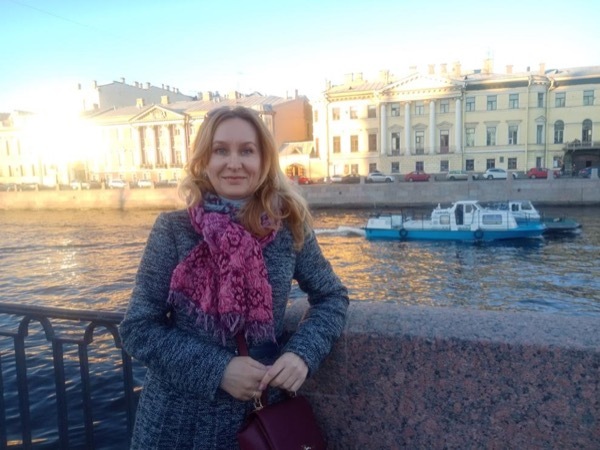 Irina was pleasant, cooperative, very knowledgeable, flexible, and she had spoke excellent English. Irina arranged a car with a driver for us. 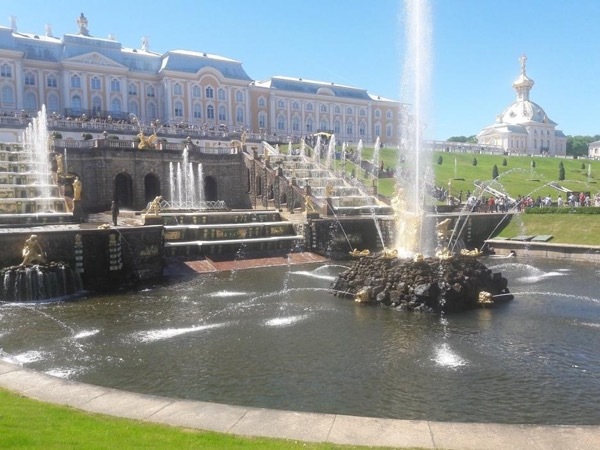 This is the best way to see St. Petersburg and other places of interest in the area. Having a driver solves the parking problem and provided a more enjoyable experience when we were delivered to and picked up from the door step of each attraction. 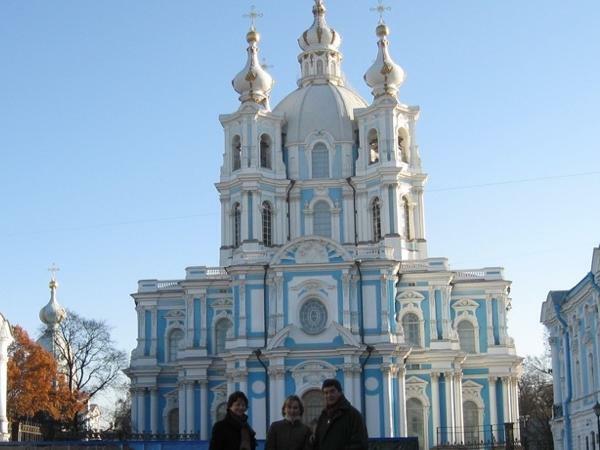 A full day with Irina and the use of the car with a driver was reasonably priced.